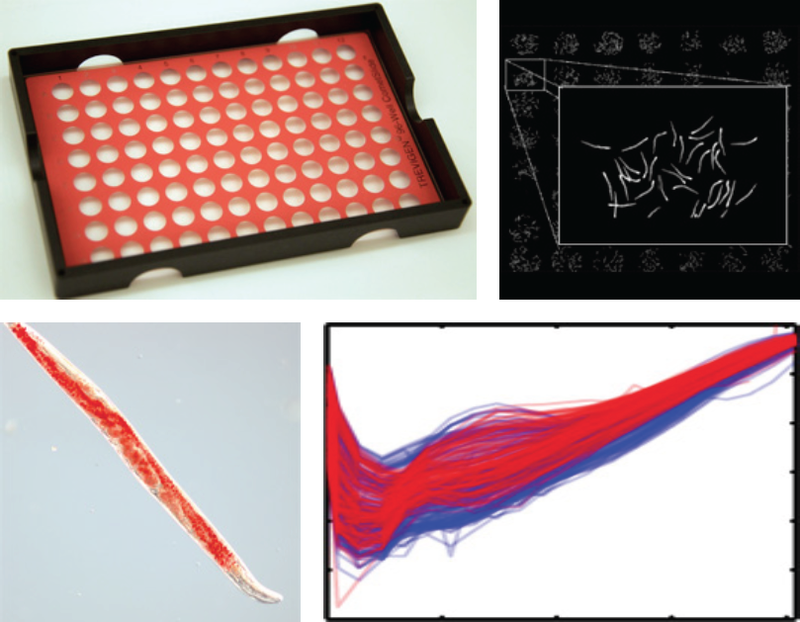 Biological Discovery & Exploration: Applying Automation & Single Molecule Technologies for Environmental and Clinical Impact – By Anyone, Anywhere; Instruments and Platforms for Exploration; Making Biology an Engineering Discipline. The Limits of Life, from Microbes to Humans: Astrobiology & Origin(s) of Life; Bioenergetics, Metabolism and Aging; Biological Optimality, Minimal Life, & Synthetic Biology; Enabling a Human Future Beyond Earth. Technology & Our Better Selves: Automation, Artificial Intelligence, and a molecular understanding of our world beckon us with prospects of health, wealth, and opportunity, yet are driving revolutions that threaten our societies and identities. How can we build a sustainable, just, and enabling future? 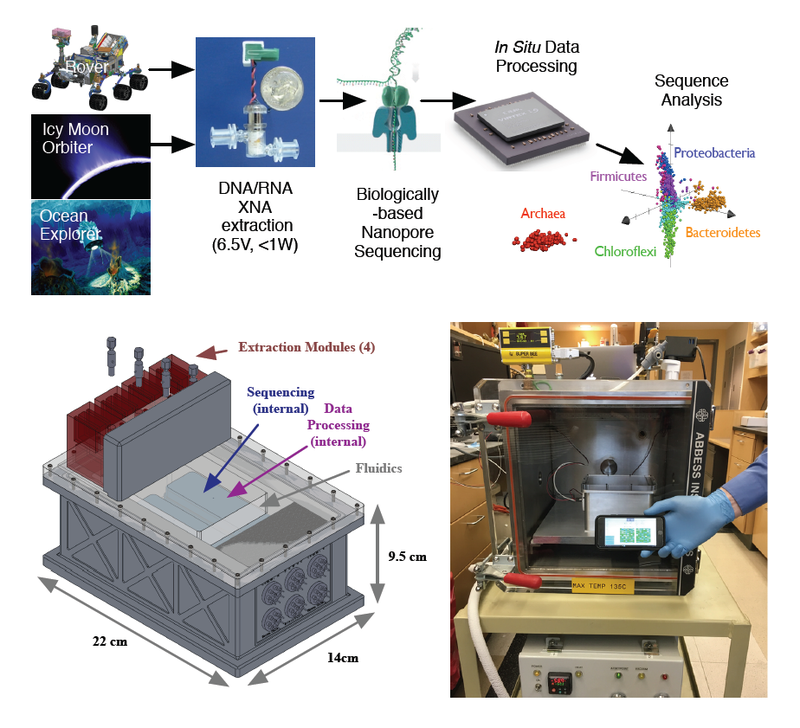 Our team is developing an instrument for in-situ life detection that can isolate, detect, and classify any extant and preserved DNA or RNA-based organism. Our work has the potential to impact diverse applications of sequencing from environmental microbiology, clinical diagnostics, and synthetic biology. Working with colleagues at the Massachusetts General Hospital, we have identified conserved regulators of aging, fat accumulation, metabolism, stress resistance, and reproductive longevity. Our work has identified approaches to improve healthspan and lifespan in aging populations as well as a deeper understanding of the evolutionary basis of aging, including in nascent modeling efforts.